Vitamin B12 supplementation is especially important in case of chronic deficiencies. 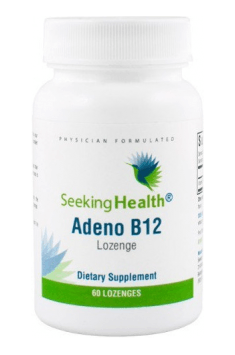 Short B12 deficiencies are less dangerous, however they can reduce body system efficiency. The optimal dose of vitamin B12 depends on the individual demands of the organism. Even high doses are safe, however they are rather intended for people exposed to increased risk of deficiencies and in case of homocysteine reduction.